She’s your average twelve-year old, except there’s something about her that’s unthinkable, and quite frankly, unexplainable. 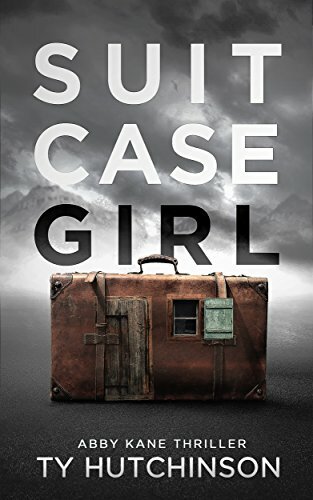 When a lone little girl is abandoned outside FBI headquarters, agent Abby Kane’s investigation points to a human trafficking ring—and something even worse. In a darkened warehouse in Colombia, a father of two and the second highest-ranking executive in one of the largest oil companies in the world is murdered in what the company claims is a botched kidnapping attempt. Three thousand miles away, on a rock wall in New Mexico, a renowned environmental scientist and experienced climber falls to his death. 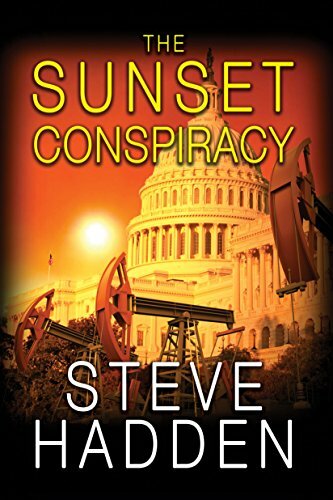 The two deaths are linked by a deadly conspiracy to conceal a discovery that could end global warming, bring oil companies to their knees, and change the balance of power and wealth in the world overnight.